This hardware and bandwidth for this mirror is donated by GigeNET as a service to the open-source community. 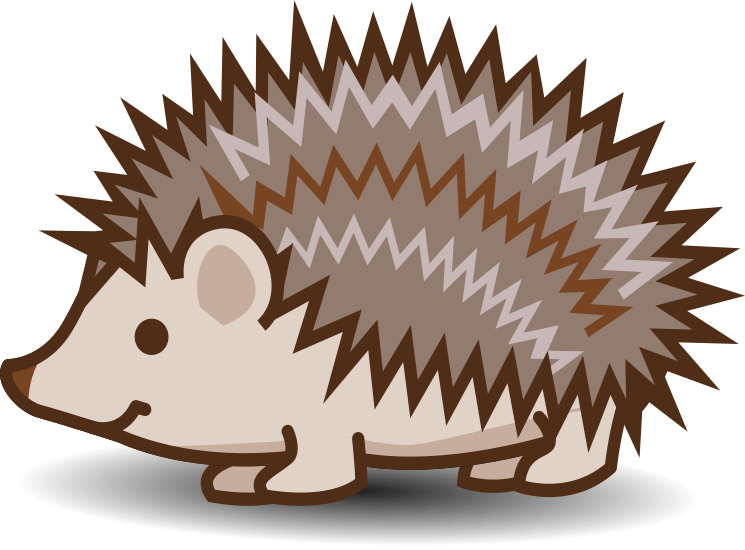 If you are interested in having us mirror your open-source project, please reach out to mirrors@gigenet.com. 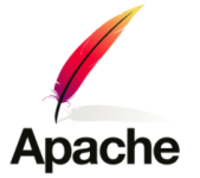 Official mirror for the Apache Webserver, and so much more. 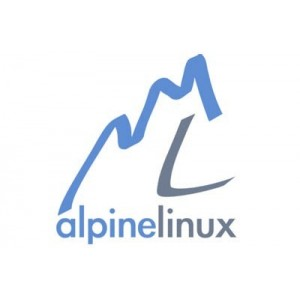 Official mirror for Community Enterprise Linux. 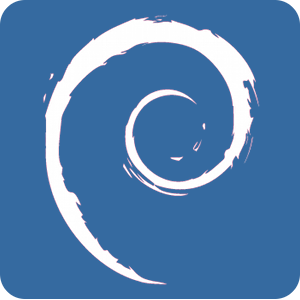 Official ISO mirror for the Debian Linux Project. Official mirror for the FreeBSD Project. 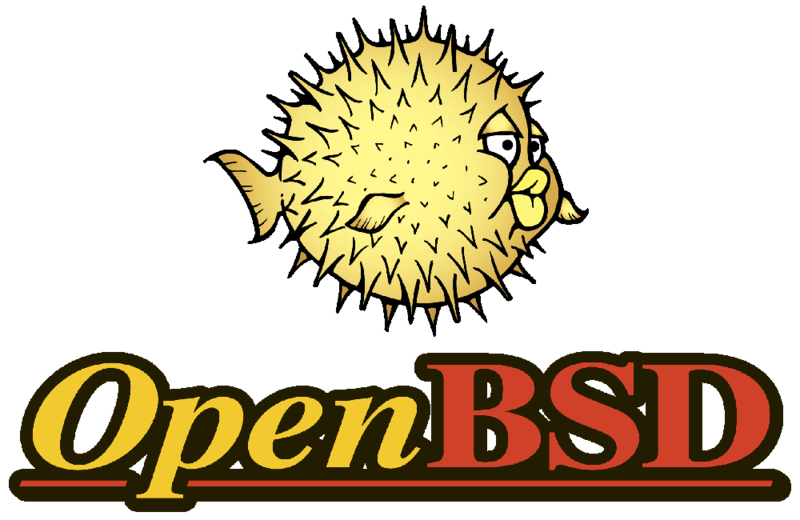 Official mirror for the OpenBSD Project. Official mirror for Yale Privacy Lab's desktop operating system. Official mirror for the Turnkey Linux Appliances. 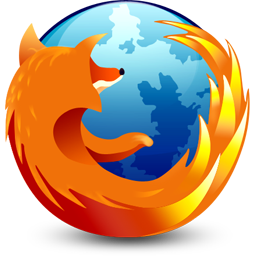 Official mirror for the Ubuntu Linux Packages. 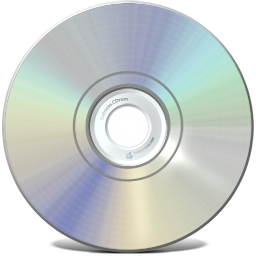 Official mirror for Videolan, makers of the popular VLC media player and x264 video codec.